Engaging in peer coaching significantly strengthens relationships, increases performance, and accelerates growth. 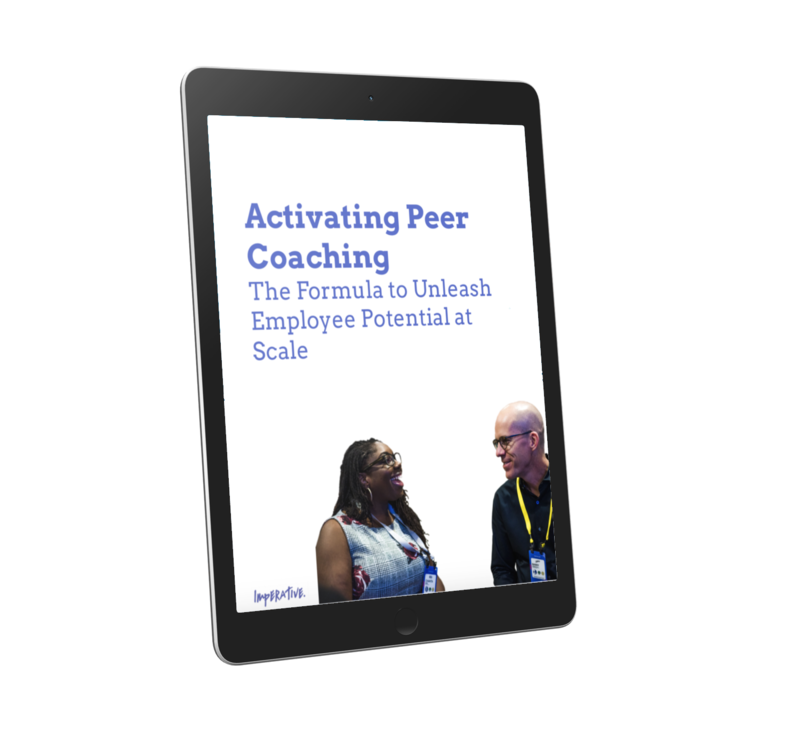 Learn why peer coaching is so effective and how you can implement it for all your employees. Peer coaching is a process through which two colleagues work together to build and refine skills and reflect on their experiences and aspirations. It is emerging as the most effective way to support individual and organizational transformation at the same time. Drives employee retention and recruitment.